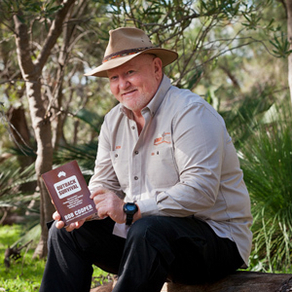 His new “Outback Survival” handbook aims to educate the public about the precautions they should take before venturing into the bush, and how to survive when things go wrong. “It is designed for people to have a better understanding of what they need to take with them before they go and what to do if things don’t go according to plan A so you can have a strategy,” he said. 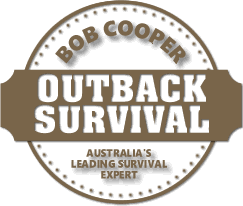 Based in Perth, Cooper has been teaching survival methods for more than 25 years using skills and knowledge gained from personal experience, and from traditional people in the Australian and African deserts. His book includes examples of day trips gone wrong in parts of the Kimberley. He said even half-day bush walkers should have survival measures in place. “The vast majority of people who need to be rescued are one day trippers because there is that attitude that ‘she’ll be right, it won’t happen’ and they haven’t even thought about ‘what if’,” he said. 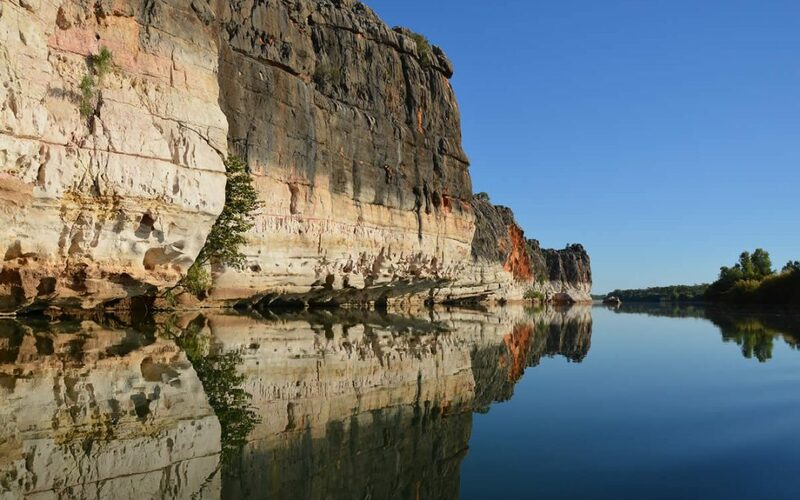 To prove his methods, Cooper once walked 160km in 10 days in the Pilbara carrying only a map and a self-made survival kit that fitted in a soap container.